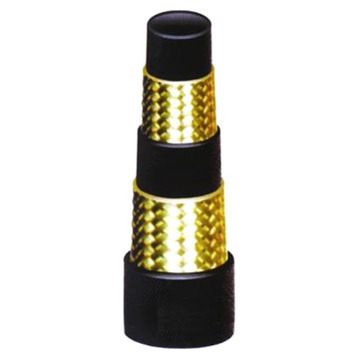 PIK INDIA an ISO 9001:2000 certified producers and providers of industrial flexible hose, flexible hose, hydraulic hose, rubber hose and fluid connectors. 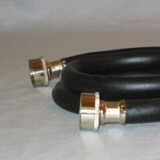 Pik India offers Car Washing Hose are available in different thickness, length and size. 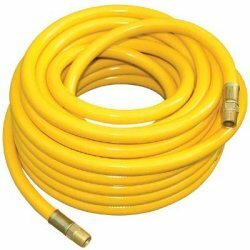 These car washing hose are used for delivery of water for sprayers and sprinklers, irrigation systems, service station and other industries.